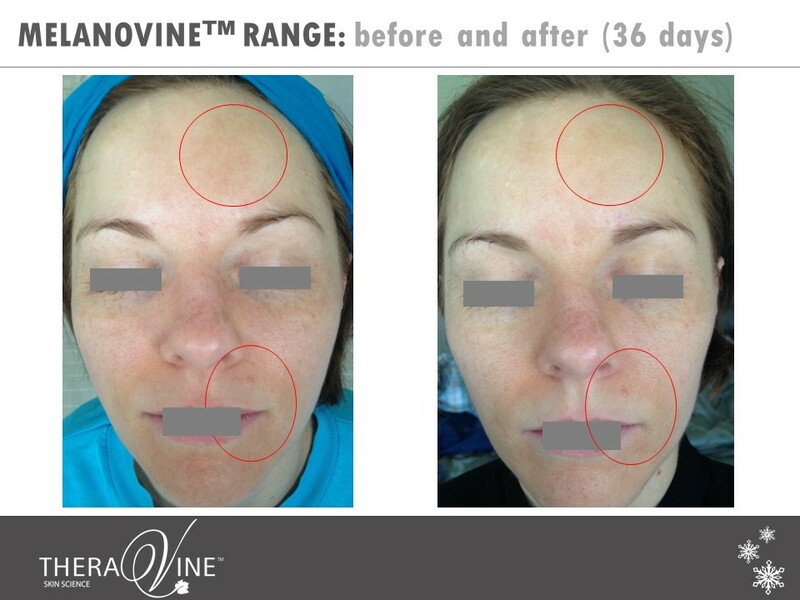 I have been working with TheraVine™ products for over 2 years now and it has been any therapists dream product. It smells amazing, it is scientifically designed to get results as well as the texture and feel has clients commenting non-stop on how amazing the facial is. Not to mention the homecare which leaves your skin feeling soft and nourished and full of anti-oxidants every day. 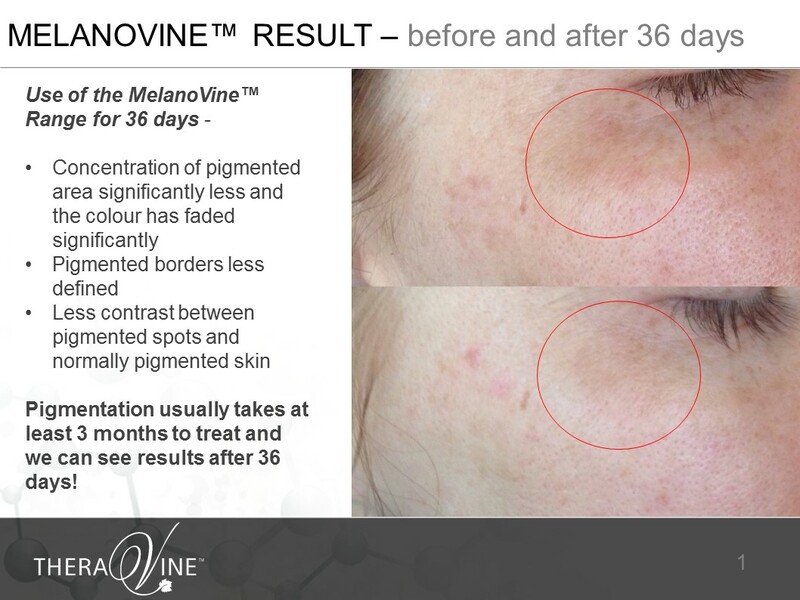 I am a supplier of TheraVine™ and can guarantee amazing skin if you use the correct products for your skin type. Our therapists find that TheraVine™ adds that extra “wow” factor to our spa treatments leaving guests always wanting more! Brigit Filmer Spa & Skin have welcomed the arrival of TheraVine™ to our shelves. The product speaks for itself and is competitively priced, which is a rare find, and our clients love it. 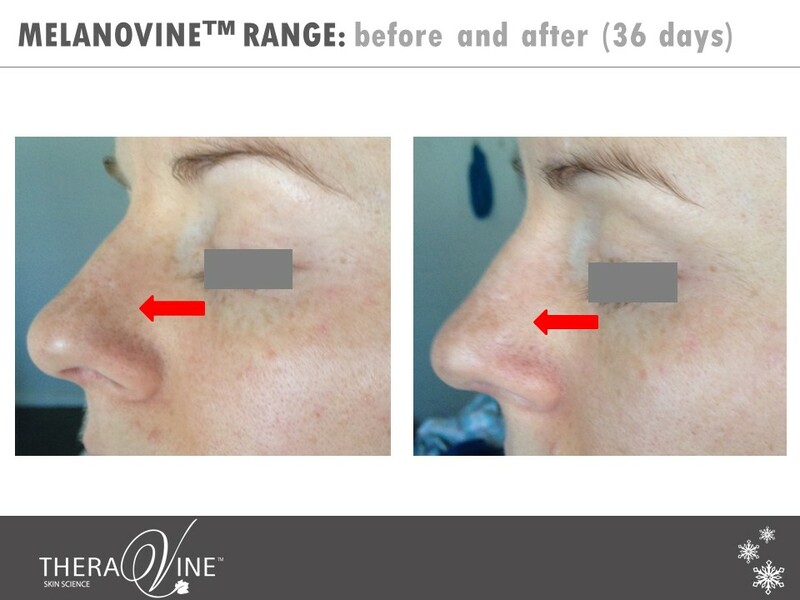 We use TheraVine™ in our signature treatments and it has been well received. Many clients make comments as to how delicious it smells. We are sure our relationship with TheraVine™ will grow from strength to strength. We have been using TheraVine™ for the past 5 years and are totally amazed and impressed with the good quality of your products and the level of service received especially from Juanita, her attention to detail and always following up on everything – excellent customer service. The ongoing training provided is extremely effective and we are always looking forward to seeing the ladies as they always show enthusiasm and are very inspiring. Your incentives are so motivational and we have seen a massive growth in the retail sales. Congratulations on being an excellent supplier and service provider. I discovered TheraVine™ about 7 years ago. Initially, I fell in love with the earthy scents and wonderful textures. My skin immediately responded well to these magical products, they felt so soothing. After a few days I could see considerable results. My skin was glowing and balanced. I have now been using TheraVine™ in my salon for the past six and a half years. In my experience with other products, it is beyond comparison, I see this on a daily basis. This applies to ALL skin types. 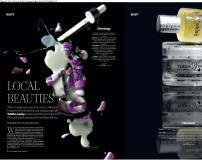 From maintenance to using it in conjunction with treatments such as peels. Significant results in treating everything from severely dry skin to teenage and adult acne, damaged and ageing skin. I feel so lucky to have found your products. How rewarding they are on your skin and senses! Thank you for inventing such an amazing line of clean-cut, result-oriented skin care products. 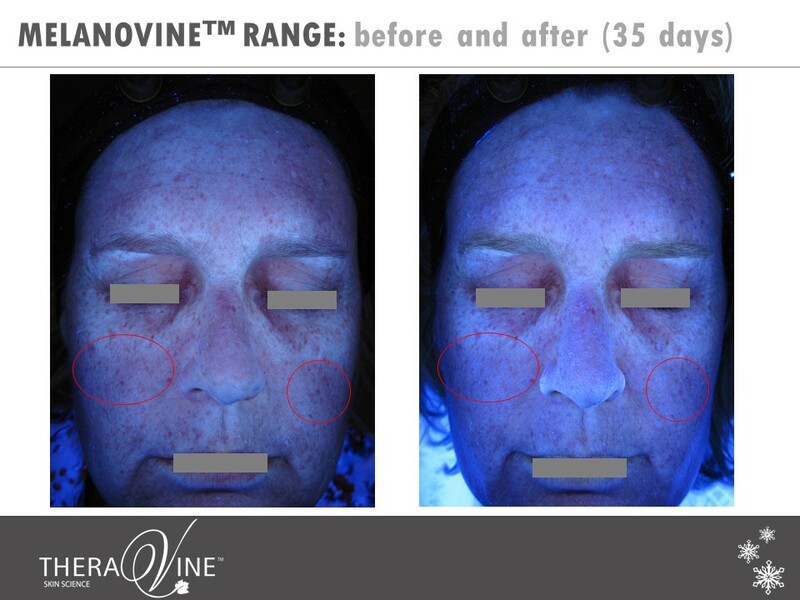 TheraVine™ is our best selling product in our spa. Clients love TheraVine™ for its effectiveness and feel. We love that it is local which also makes it more affordable for the stockist and client. TheraVine™ delivers excellent client service and aims to developing good relationships with their stockists and is always very willing to assist with promotions and events. The treatments have a holistic and very pampering approach which makes it perfect for the spa environment. My clients achieve great results with the use of TheraVine™ and I myself as therapist and owner receives fantastic training in my salon in order to ensure and maintain happy clients. I am truly grateful for this high quality yet affordable product. Your friendly reliable service is greatly appreciated. TheraVine™ has provided an outstanding client relationship and service during the past 9 years. Treatment protocols are excellent and their range of skin care and body care products of the best in the world. We tailor make our journey together. By Wellington Osoon Kliniek het ons net tevrede kliente.Die “ kits” maak dit bekostigbaar vir almal wat graag die produk wil koop. En almal wat dit gebruik voel en sien die verskil op hul vel. 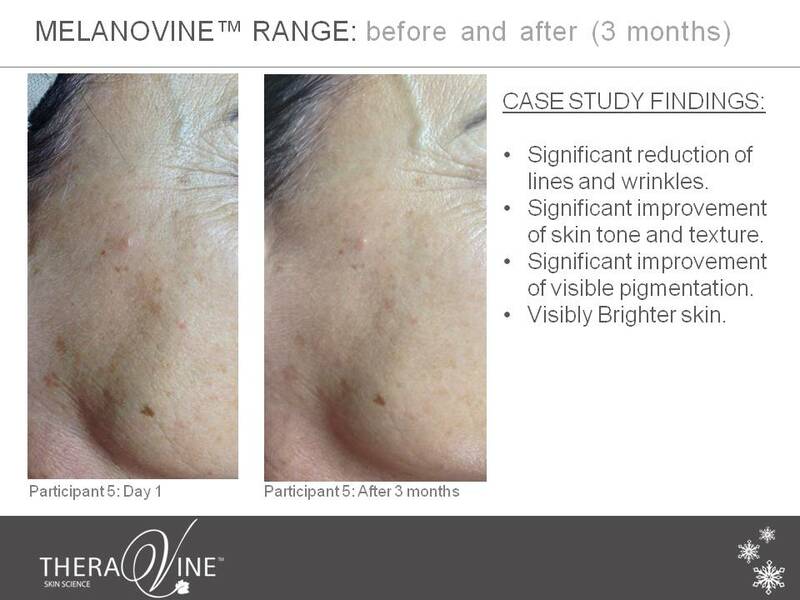 We have been using the TheraVine™ product range for facial treatments at our spa salon since January 2013. We are very happy with every one of the products we have used, but more importantly our clients are really satisfied with the visible and lasting results of the treatments. And TheraVine™ has provided us with excellent service and support. 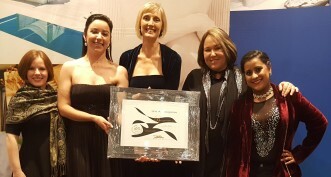 The Hydro At Stellenbosch –S.A’s Premier Health Destination has been offering Spa treatments to local guests and guests from all around the world for many years. Using only high quality products, our guests experience the best treatments that there are to offer. We are proud stockists of TheraVine™ and TheraNaka™ and have been since 2006.Many of our treatments on our treatment menu are signature treatments of TheraVine™ and TheraNaka™. The carefully selected ingredients , products and aromas add to the complete enjoyment of each experience. The Hydro are proud stockists of TheraVine™ and TheraNaka™ and are happy to say that we have always been impressed with the professionalism, prompt service and back-up support of L.S. Enterprises and that they are always willing to go the extra mile. 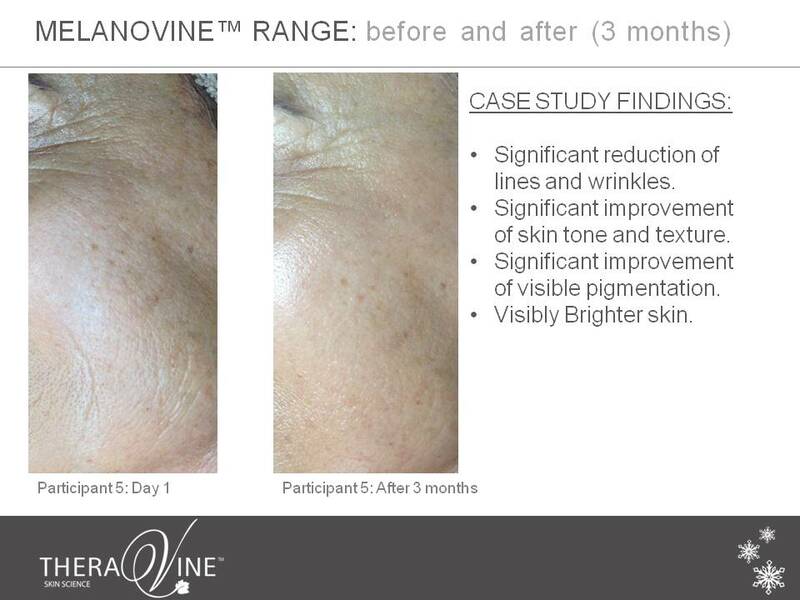 TheraVine™ is a stunning product to work with and provides a variety to suit any need for face and body. As a new spa manager I’ve always received outstanding service and support from L.S. Enterprises and the staff has always been ready to accommodate me where I had queries or needed assistance. We have been using TheraVine™ in our Spa for the last 3 years and have always received excellent, professional service from all L.S.Enterprises staff. Best of all, TheraVine™ and TheraNaka™ are both proudly South African ranges! The company continuously develop new products, keeping up with changes and trends in the industry.